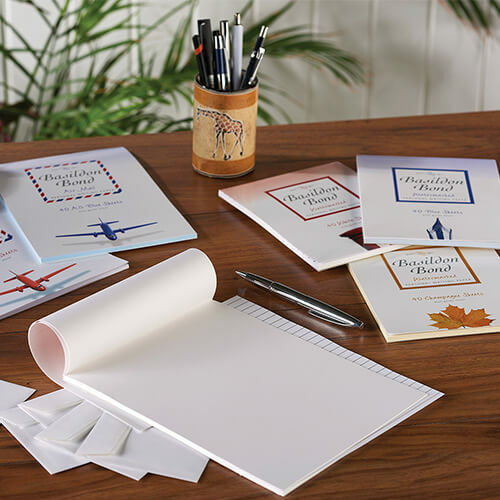 Established in 1911 by Millington & sons, then acquired by John Dickinson’s in 1918; Basildon Bond is still the leading brand in Personal Stationery in the UK. 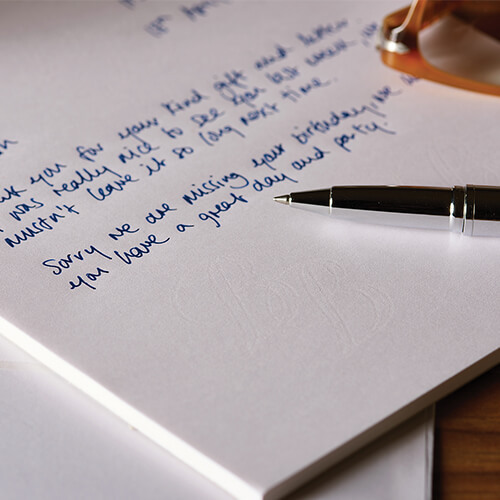 With premium 90gsm paper featuring the distinctive Basildon Bond watermark, our writing paper is of the highest quality. 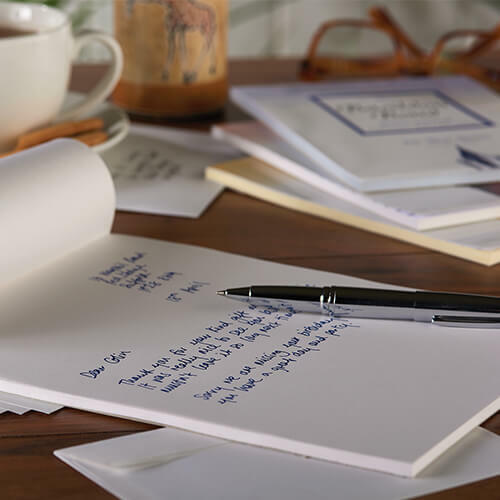 Our smooth paper allows the pen to glide effortlessly across the page, creating a more enjoyable writing experience. 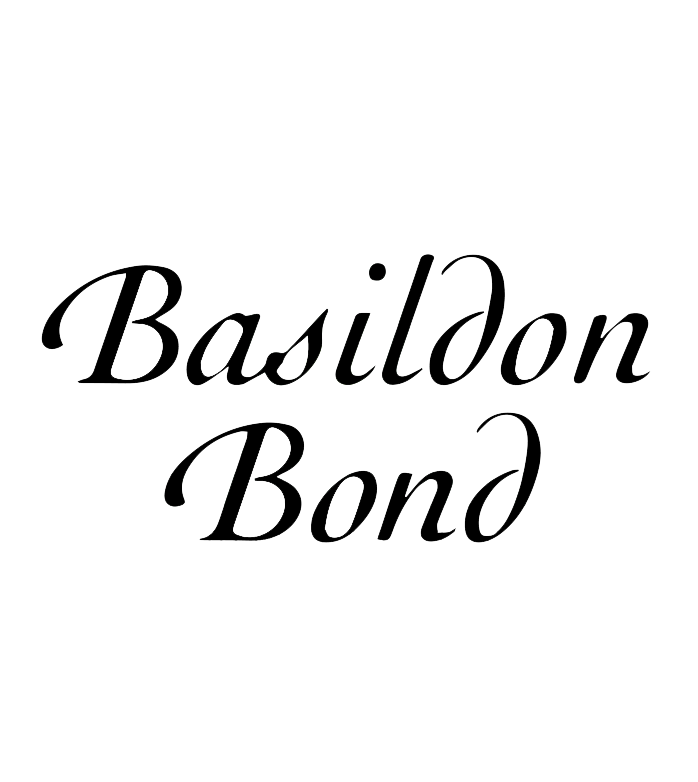 Available in white, blue and champagne, with matching envelopes; Basildon Bond is the perfect Personal Stationery choice for that personal touch. Choose from A4, A5 and Post Quarto, depending on your correspondence needs.